Supply financial information to students and non-accounting staff. 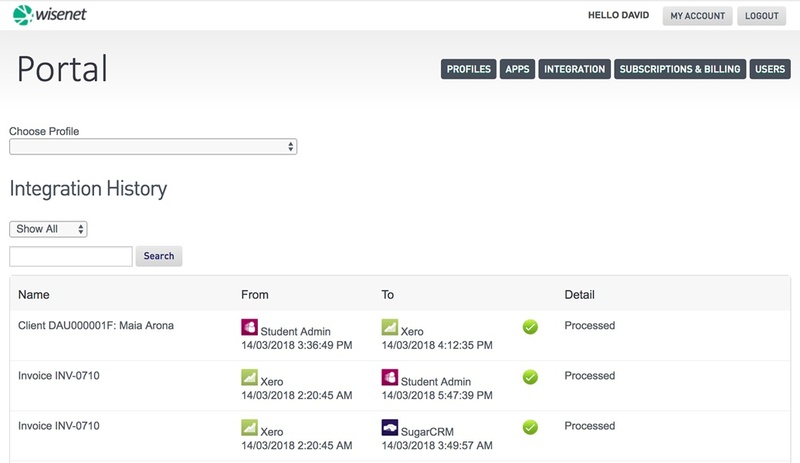 Auto-sync invoices with learner details. 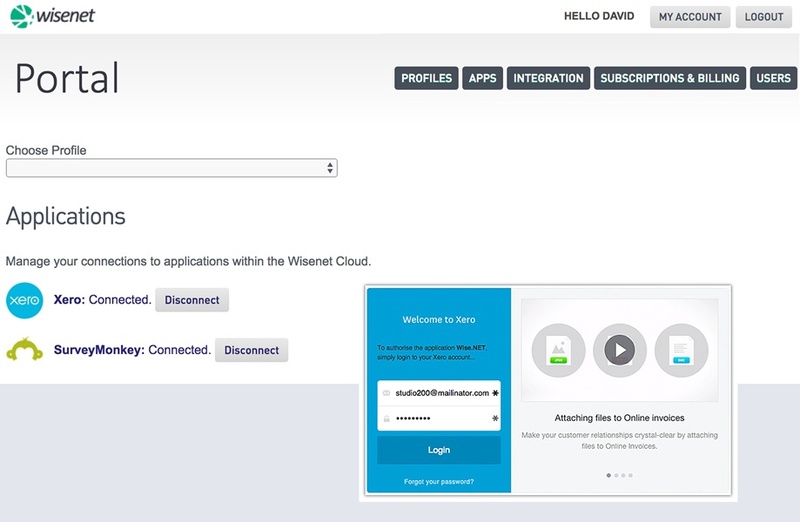 Integrate with the Xero Add-On to access Xero contact details without leaving Wisenet. Set up secure online payment gateways to and from your website. 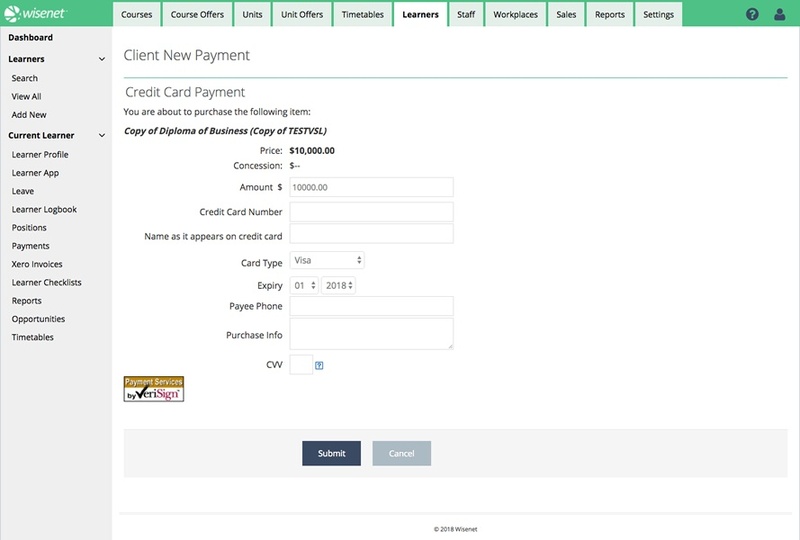 All payment records will also be updated in learner details in real-time. 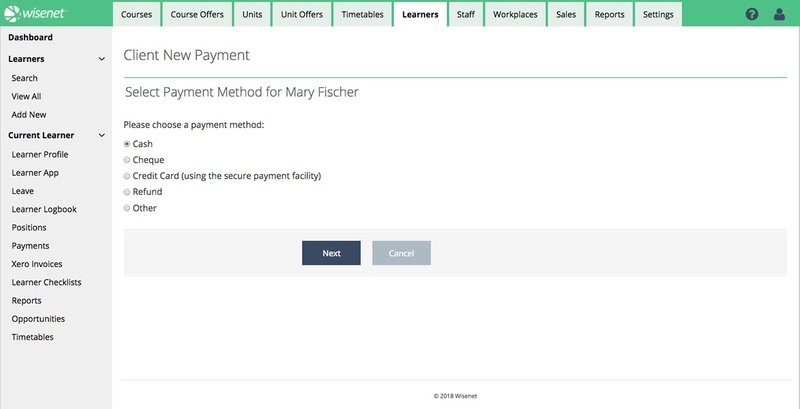 Access financial status and payment records for each learner via Wisenet. This data can be used to enhance information in reports. 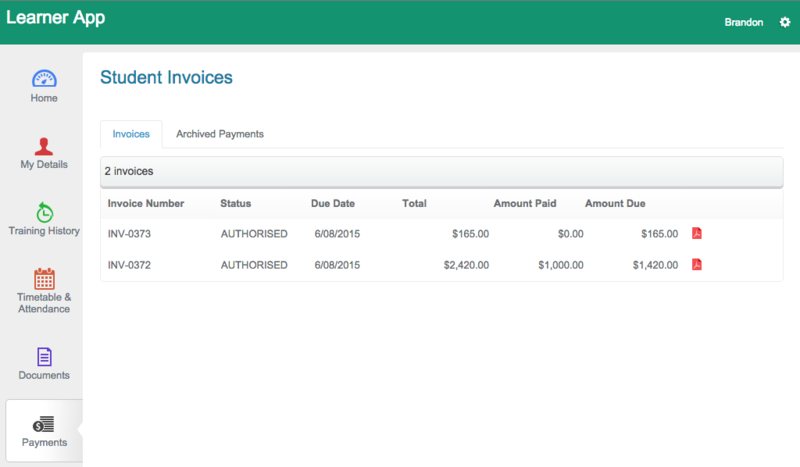 Your Learners can access their invoices in third-party applications like Xero without leaving Wisenet. Integration with any other app is also possible via our API.